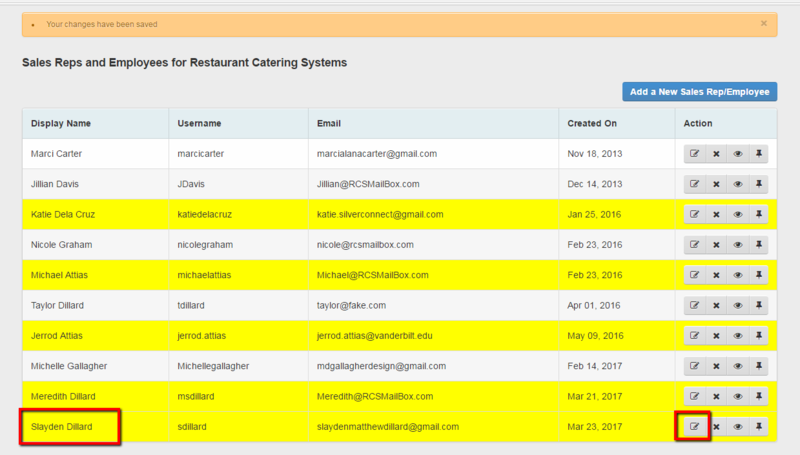 This article will go over how to add CaterZen calendar to your employees Google calendar. Please note the admin on this account must be the one to turn this feature on. 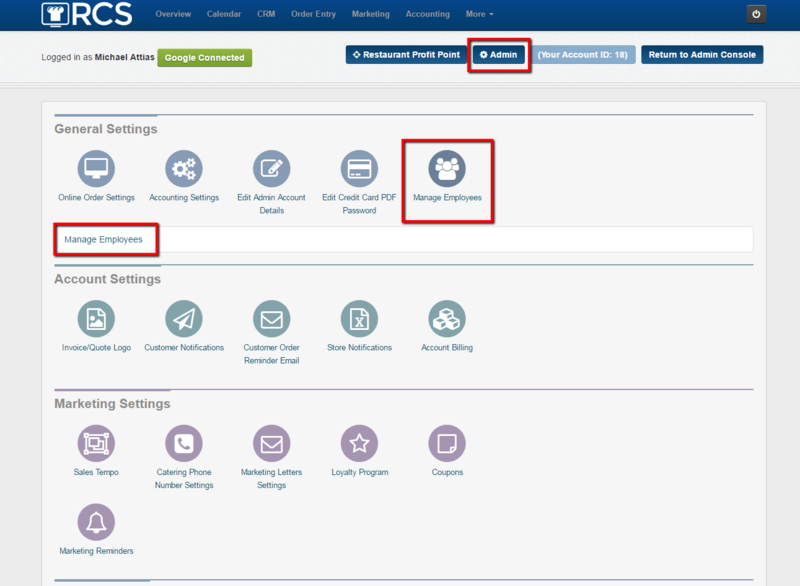 1 - Click on the Admin tab and then click on the Manager Employees bubble and link. 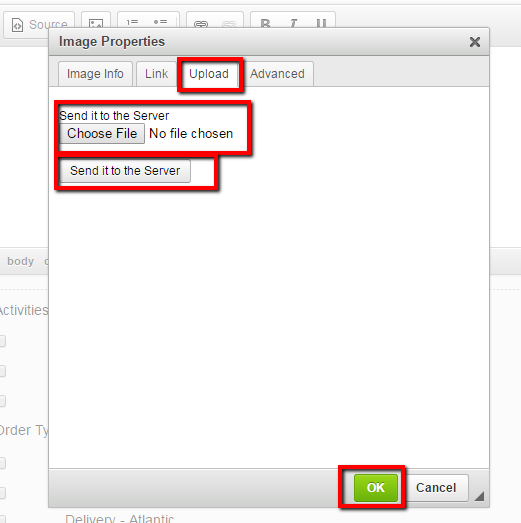 2 - Find the employee who's calendar you would like to activate and click on the Edit icon. 3 - Scroll down to the bottom of the page and click on the Change Google Settings tab. 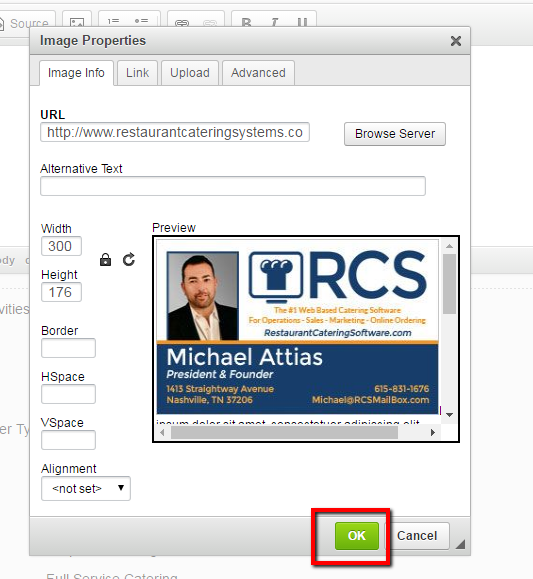 4 - The next page that appears will allow you set up your Employees Email Signature and Google Calendar. 5 - For the Signature you can add an image if you like. Remember to press Save Google Settings after making any changes. D - Your image will now appear at the end of your emails. You can also type out any additional information you want to add. 6 - To add Activities or Orders to your employee's Google Calendar you will want to Check Off the boxes that apply. 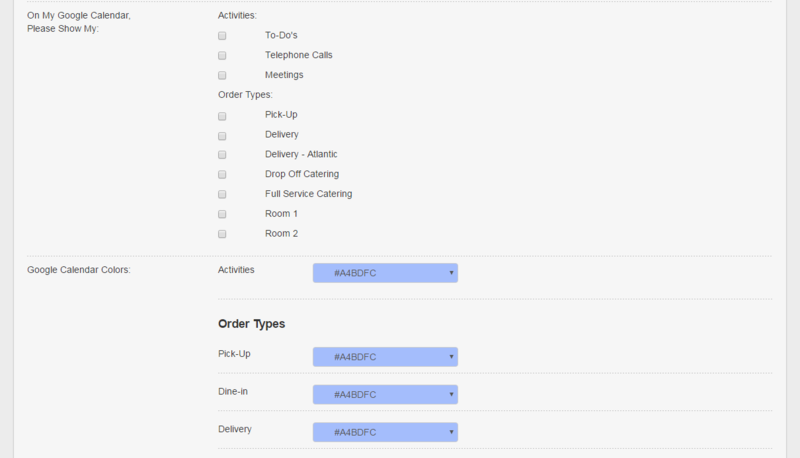 B - You can change the Color of Pick Up / Dine-in / Delivery Orders here (default is #A4BDFC - blue). This will affect the color on your google calendar not your CaterZen calendar. 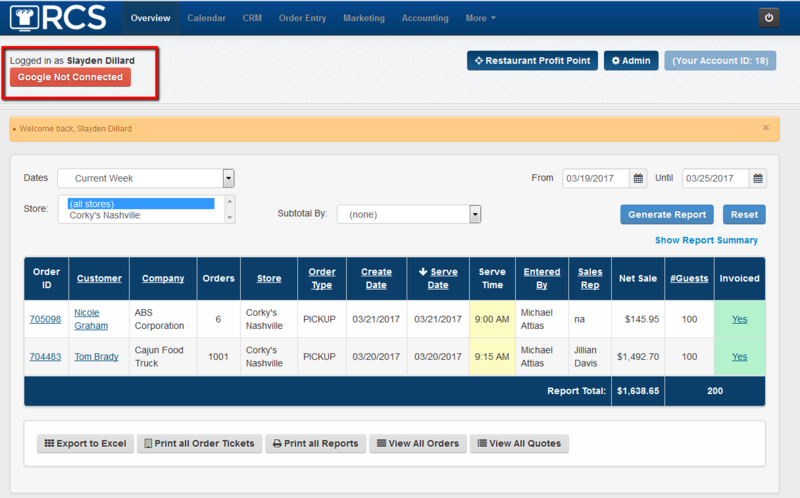 We encourage you to change the colors of your Order Types. This will help when first taking a glance at your calendar. C - Remember after making any changes to press the Save Google Settings tab. D - Once you are done adding the employee please refresh your internet. 7 - Now you will want your Employee to log in to make sure he or she has been connected. 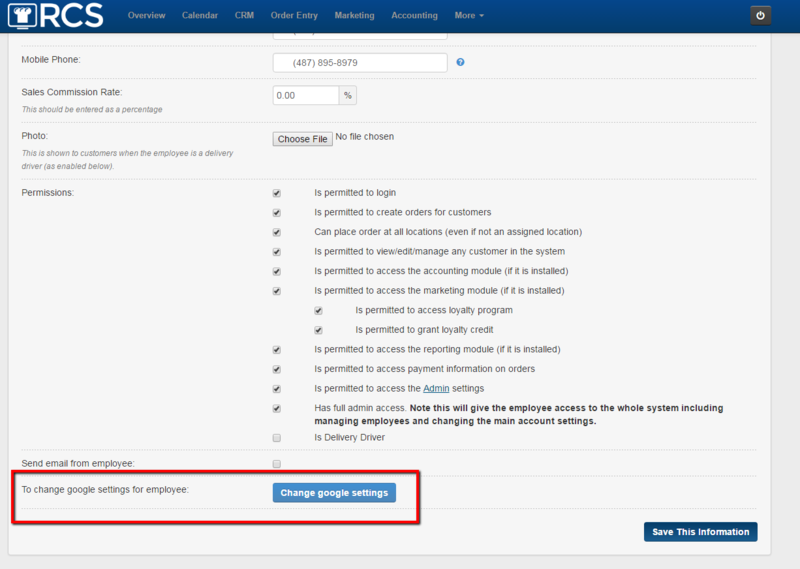 9 - The next page will allow the employee to check off the Gmail check box and the Google Calendar check box - Once checked off click on the Connect tab. 10 - The next page that will appear will be Google asking for Permission. Make sure to check Allow. 11 - You will then see a message that your account has been connected. 12 - Also when logged into CaterZen you will see you are now connected.